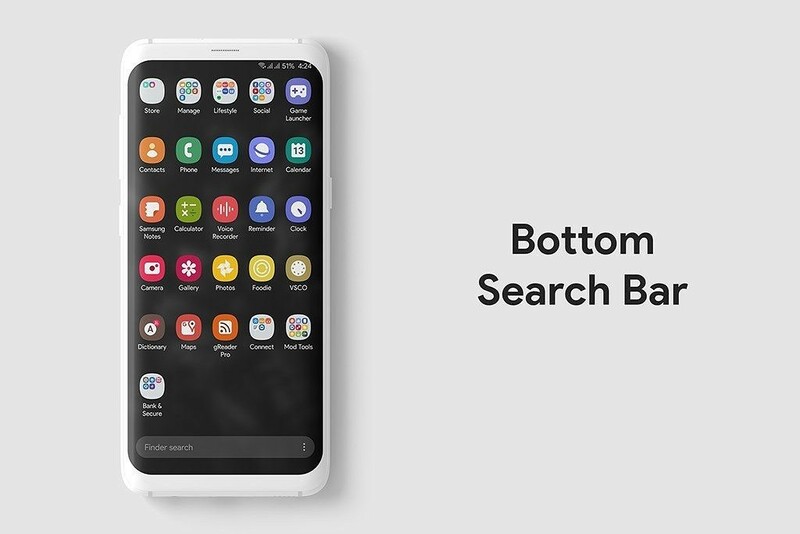 Samsung’s One UI brings together several refinements, as well as Android Pie, to the custom UX present on Samsung devices. 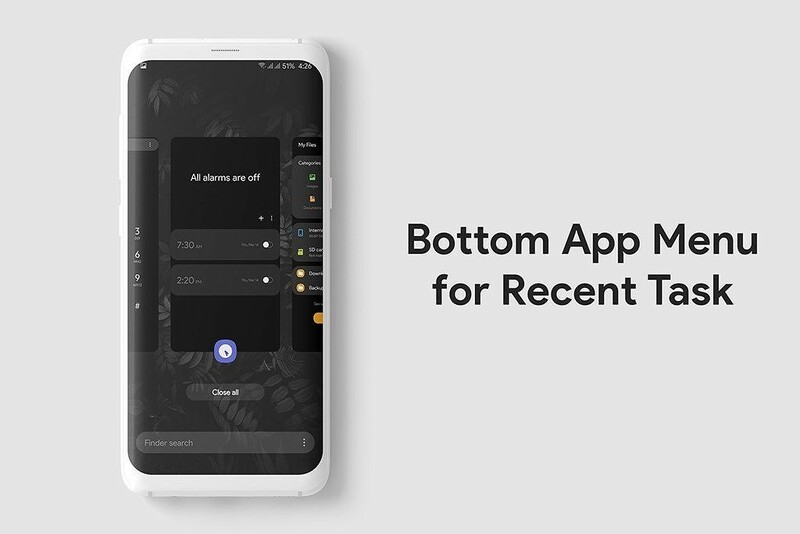 As a successor to Touchwiz and Samsung Experience, One UI brought features like improved usage with one-hand, a system wide dark theme and more, most of which we largely appreciated in our review for the same. But despite best efforts, software experiences still have room to improve, especially considering the fact that experiences center around subjective opinion. 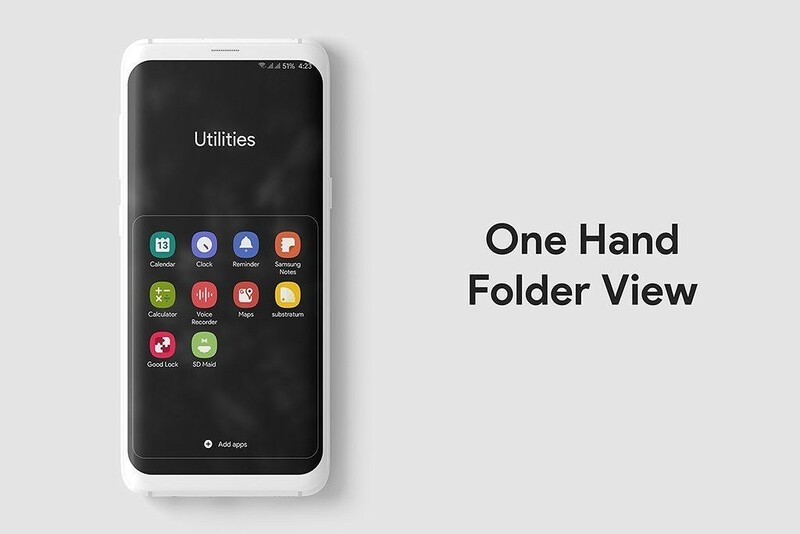 Complete One UI Project by XDA Senior Member osuki9x aims to improve the One UI experience on Samsung’s Android Pie devices. 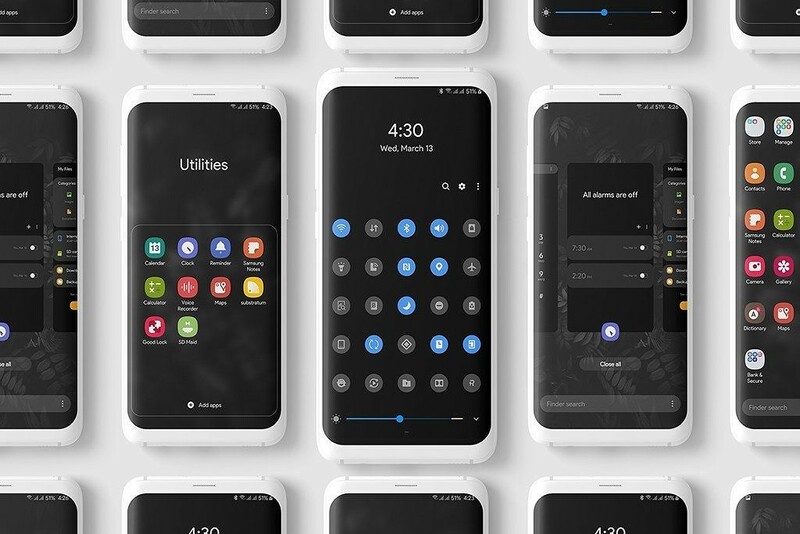 The set of mods achieves this by utilizing Substratum overlays to fix the UI by attuning it to the needs of more users, as well as incorporating dark theme UI elements where Samsung hasn’t used any, and providing an icon pack that follows along the One UI styling. 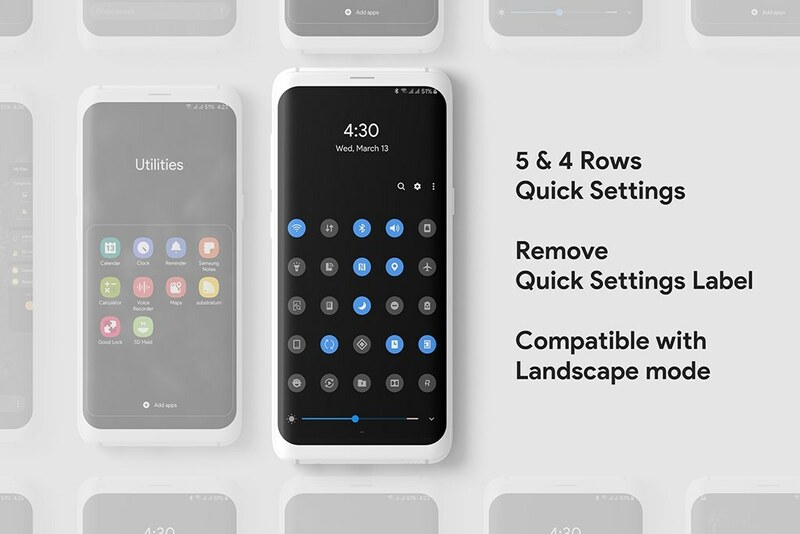 You get features like improved one handed usage when in folder view, a bottom placed Search bar and bottom App Menu for Recents for better one handed usage, increasing the number of rows in quick settings and more. Fix more night mode dialogs. Improve Galaxy Store Night Mode. Add settings More Animation Scale mod. Add launcher One Hand Folder View mod. Add launcher Remove App Name mod. Add launcher Folder Color Button mod. Add launcher Remove Page Indicator mod. Add launcher Bottom Recent App Icon mod. Add launcher Bottom Recent Search Bar mod. Add launcher Bottom Drawer Search Bar mod. Add system Remove Quick Settings Label mod. Add system Four Rows Quick Settings mod. Add system Five Rows Quick Settings mod. Add system 4G LTE icon switch mod. Add apps edge One Hand Folder View mod. Add apps edge Remove Folder App Name mod. Add apps edge Remove Edge App Name mod. Add apps edge Folder Color Button mod. Add apps edge Remove Page Indicator mod. Add task changer Dark Recent App Menu mod. Add task changer Remove Applist Button mod. Add task changer Dark Recent Background mod. Add task changer Black Recent Background mod. Add smart capture Bottom Edit Toolbar mod. To use this modification, the developer recommends that users install Substratum alongside Andromeda to make it easier to manage and uninstall mod overlays. The mod set can also be used without Substratum, but it gets difficult to manage, and hence, is not recommended.